Summer time is here and for this family that means ice cream and lots of it! 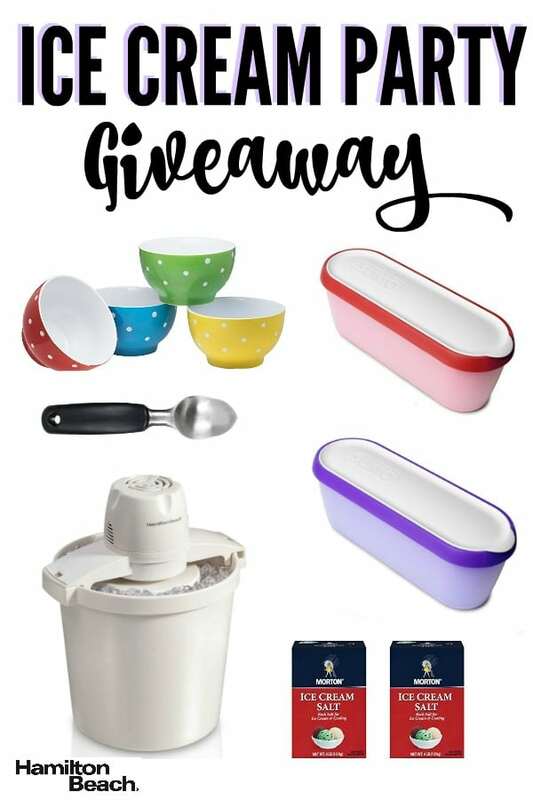 I have teamed up with a group of blogging friends to host this amazing ice cream party giveaway. 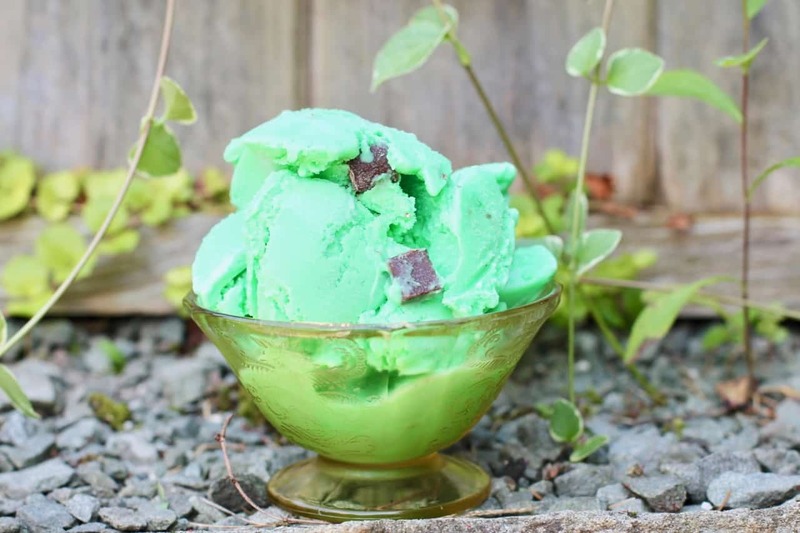 I also wanted to share my easy mint chocolate chip ice cream recipe. 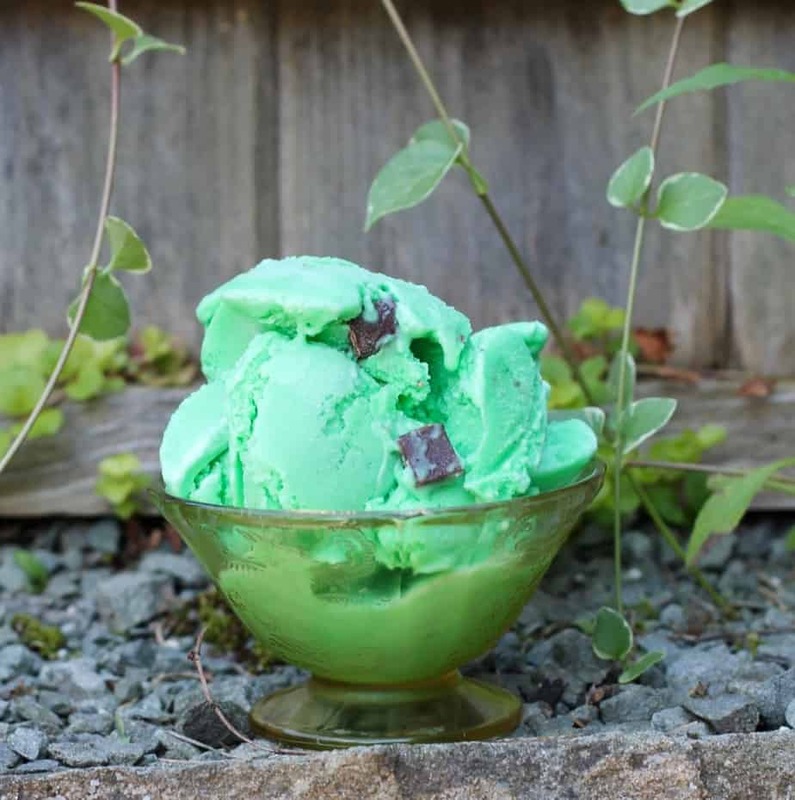 This recipe for mint chocolate chip ice cream is sure to be an easy favorite. . 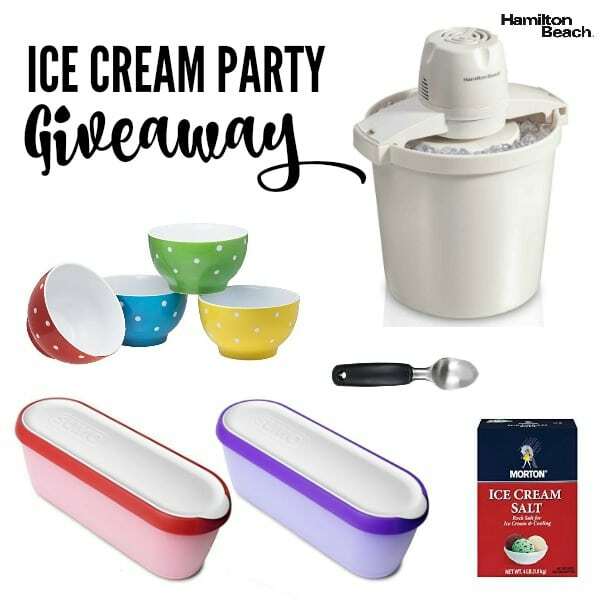 I used this Hamilton Beach 4-Quart Automatic Ice Cream Maker to churn my recipe and it is fabulous. 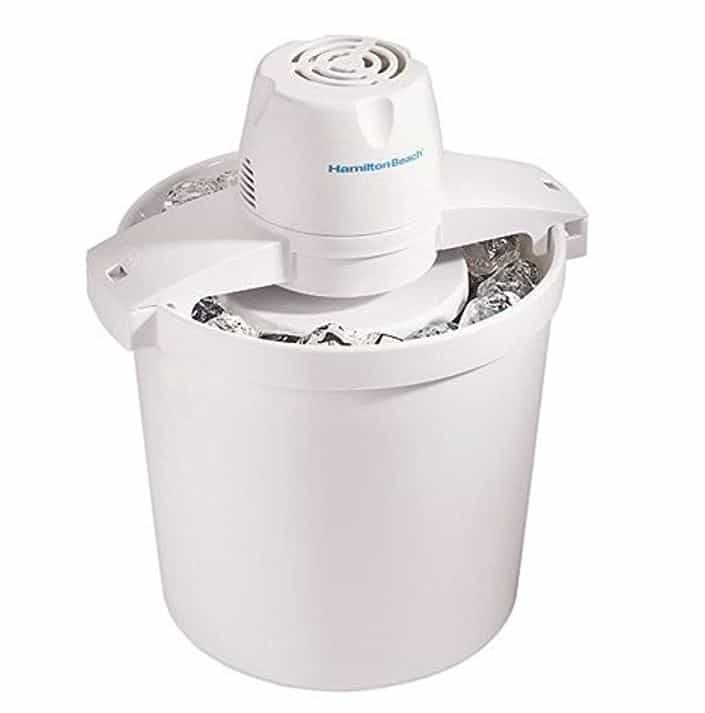 Pour into Hamilton Beach 4-Quart Automatic Ice Cream Maker. Turn on and churn until the machine turns off. Place canister in the freezer for about 3 hours until hard. This recipe is so easy to make and everyone will love it! My son loves pieces of chocolate sandwich cookies coarsely chopped in his ice cream too. 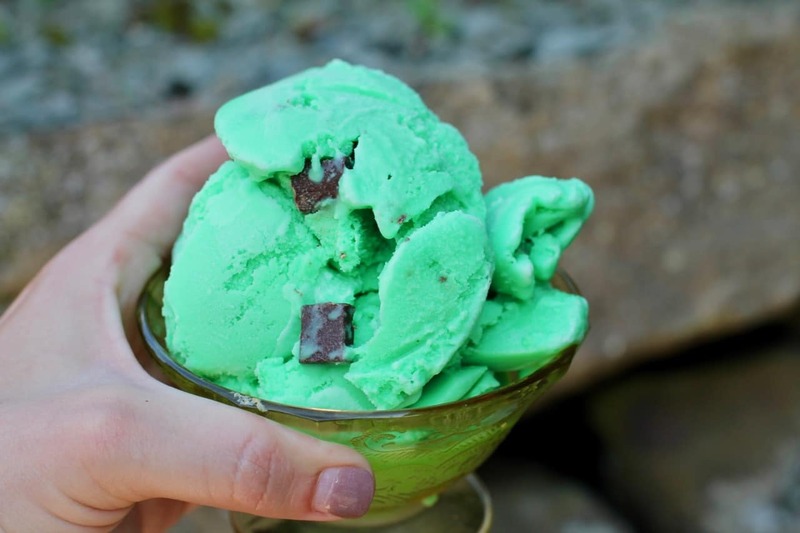 Try adding a cup for a nice variation on the mint chocolate chip ice cream. I would definitely make cookie dough ice cream…its my KRYPTONITE!